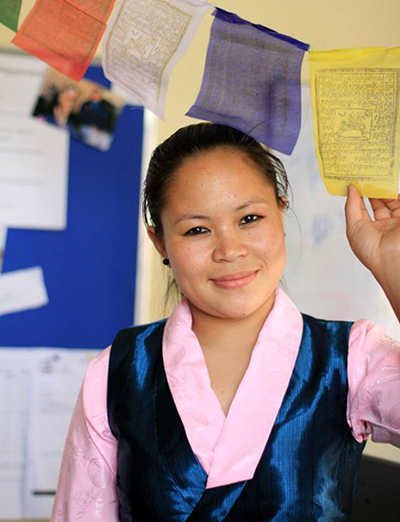 Nirmala is originally from Chheskam in Solukhumbu - one of our recent project areas. She now lives in Kathmandu and has been with dZi since 2011. She has professional chef training and has recently started her own food blog: www.cuisinenepal.wordpress.com.